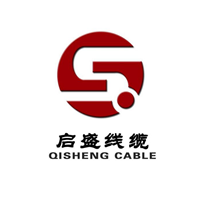 Product categories of Network Cable, we are specialized manufacturers from China, Network Cable, Usb Networking Cable suppliers/factory, wholesale high-quality products of Dish Network Cable R & D and manufacturing, we have the perfect after-sales service and technical support. Look forward to your cooperation! To connect to a LAN, a Network Cable is essential. The common network cables in the LAN are mainly twisted pair, Coaxial Cable, and optical cable. Twisted pair is a data transmission line composed of many pairs of wires. It is characterized by its low price, so it is widely used, such as our common telephone line. It is used to connect to the RJ45 crystal head. It has two kinds of STP and UTP, and we usually use UTP.